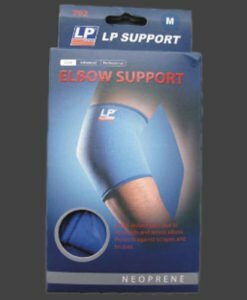 Tennis Elbow Support ensures maximum heat retention and provides uniform pressure against the muscles and tendons. 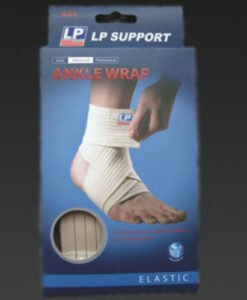 Adjustable hook and loop strap to apply additional compression when needed. 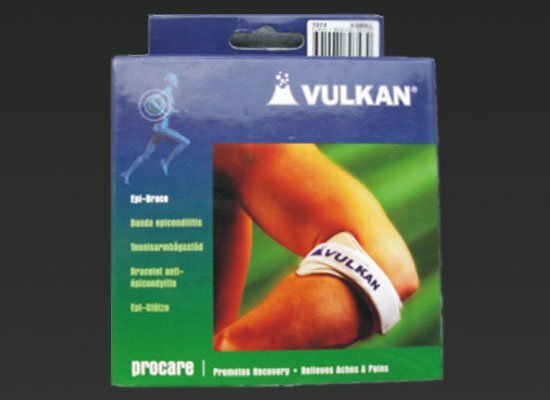 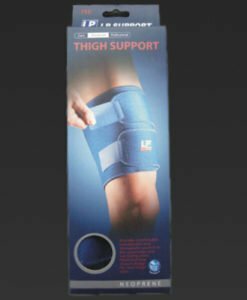 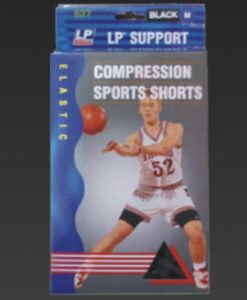 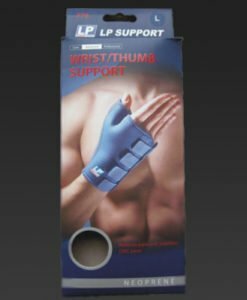 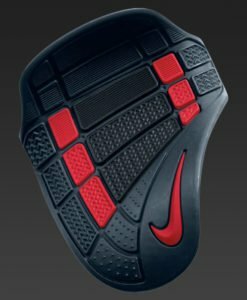 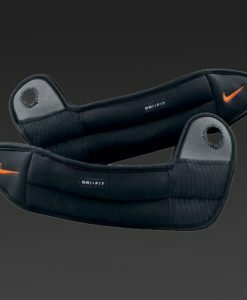 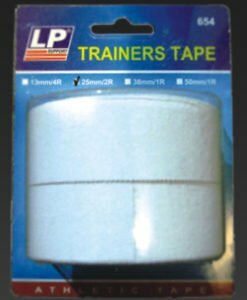 Ensures maximum heat retention and provides uniform pressure against the muscles and tendons. 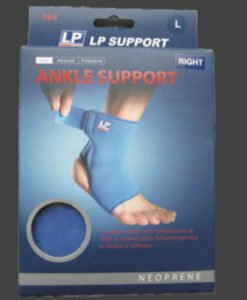 Adjustable hook and loop strap to apply additional compression when needed.